Curb Scholar Ben Scheer jumps imagination-first into big projects, and he’s not afraid of a lot of trial and error. 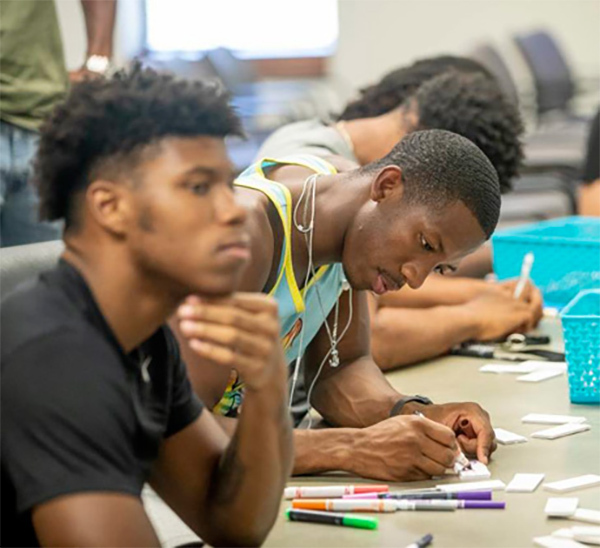 The Vanderbilt human and organizational development and economics double major has worked on dozens of entrepreneurial endeavors ranging from coding to music to virtual reality to photography, with his biggest focus being on connecting with people and solving problems. Read the article here. Congratulations to Associate Director Alex Frenette, along with Nathan D. Martin and Steven J. Tepper from Arizona State University on the publication of their latest paper “Oscillate wildly: The Under-acknowledged Prevalence, Predictors, and Outcomes of Multi-disciplinary Arts Practice”. The paper appears in the current issue of the journal Cultural Trends. Frenette’s work has recently been featured on the National Endowment for the Arts’ blog with a thoughtful piece on his recent Cultural Trends article and the NEA report Frenette co-authored with Tim Dowd. Read the article here. 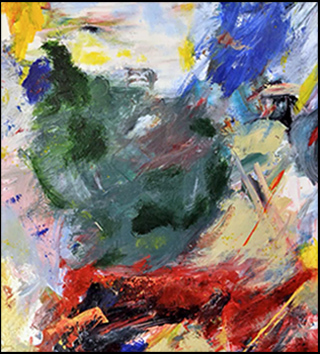 Dr. David Sweatt (Professor and Chairman of VUMC’s department of Pharmacology) is highlighted on the NIH Director’s Blog for his work as an expressionist painter in “When Neuroscience Meets Abstract Art”. Congratulations to Professor Dan Cornfield (2017-2018 Curb Faculty Fellow in Arts Policy), Rachel E. Skaggs, Elizabeth K. Barna, Megan L. Jordan, and Megan E. Robinson (Vanderbilt Department of Sociology graduate students) on the publication of their latest white paper “Equity and Engagement in the Arts: Regional Differences in the Missions of Local Arts Agencies in the United States”. In their paper the authors document regional differences in the approaches taken by 55 major U.S. LAAs to the dual mission of pursuing cultural equity and civic engagement and assess the policy implications of the globalization thesis. In making this assessment, they present a university-community partnership (UCP) model for augmenting LAA pursuits of the dual equity-engagement mission. Read the full paper here. We have a new Doctor in the house! Congratulations go out to Rachel Skaggs, who was awarded her Ph.D. in Sociology after her successful defense of “Changing Patterns of Cooperation in Occupational Communities: A Multi-Level Analysis of Songwriter Career Strategies”. Rachel now joins Curb as a Postdoctoral Fellow, splitting her time between our Curb Scholars and Public Policy research.